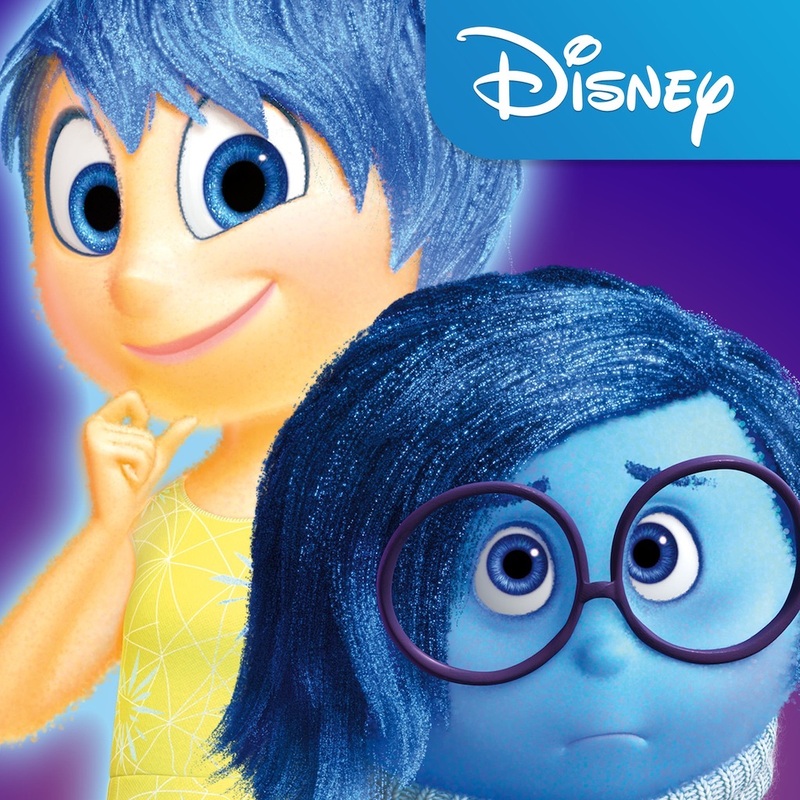 “Inside Out,” the latest computer animated film from Disney and Pixar, comes out in theaters today. And Disney has not one, not two, but three iOS apps that tie in with the movie. Foremost among these is the newly released Inside Out Thought Bubbles. It’s a bubble-shooting game that’s inspired by the core concept of the film, which focuses on the five emotions — Joy, Anger, Disgust, Fear, and Sadness — that operate the mind of a young girl named Riley. In the game, you have to shoot and match so-called memory bubbles for each emotion, as denoted by its unique color. You can unlock character as you progress through the game’s 125 levels, and activate “emotional” power-ups including Joy’s jolly sunburst, Sadness’ gloomy rain pour, and Anger’s furious fireball. 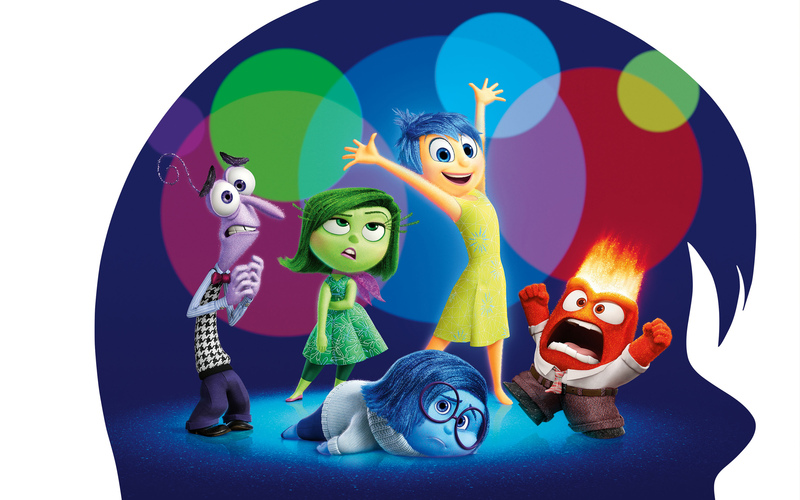 Inside Out Thought Bubbles also features 3-D animation and voice acting from the actual actors who worked on “Inside Out,” including Amy Poehler, Phyllis Smith, Bill Hader, Lewis Black, and Mindy Kaling. As highlighted in its promo video, Inside Out: Storybook Deluxe offers a retelling of “Inside Out,” along with ways to interact with Joy and the other emotions. It also lets you and your young ones produce wacky dreams and build multimedia memory spheres. 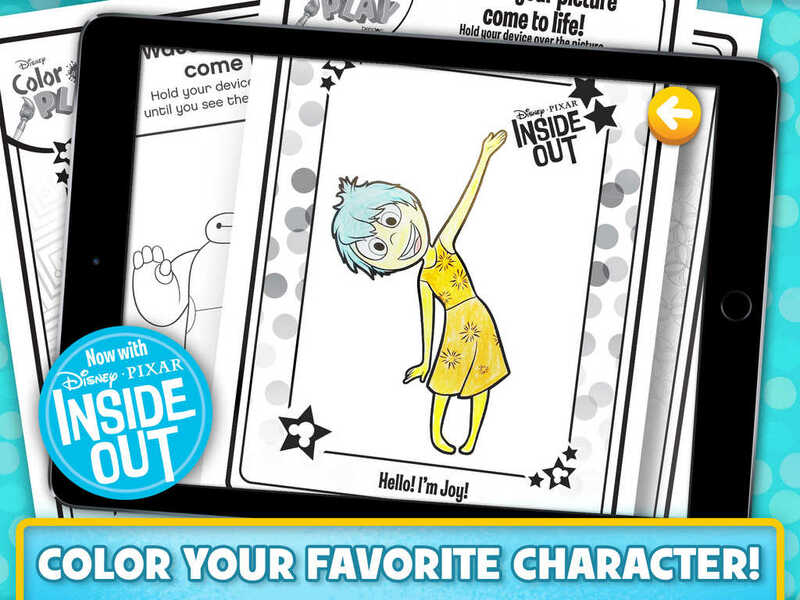 Disney has also recently updated its Disney Color and Play coloring book app with new content based on “Inside Out,” allowing you and your kids to color characters from the film and bring them to life on your iOS devices. 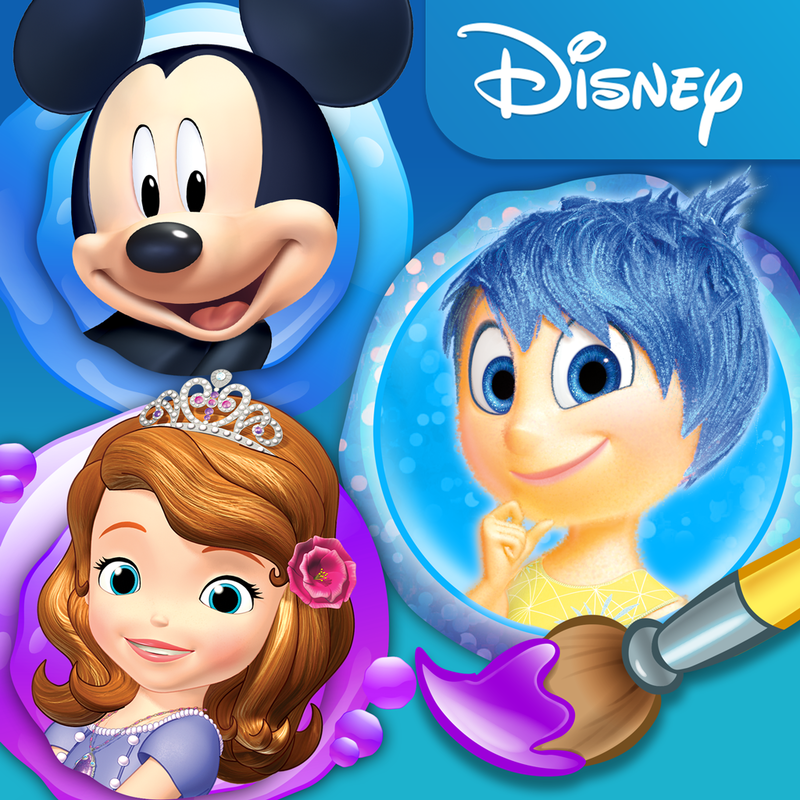 Disney Color and Play – now with Inside Out! 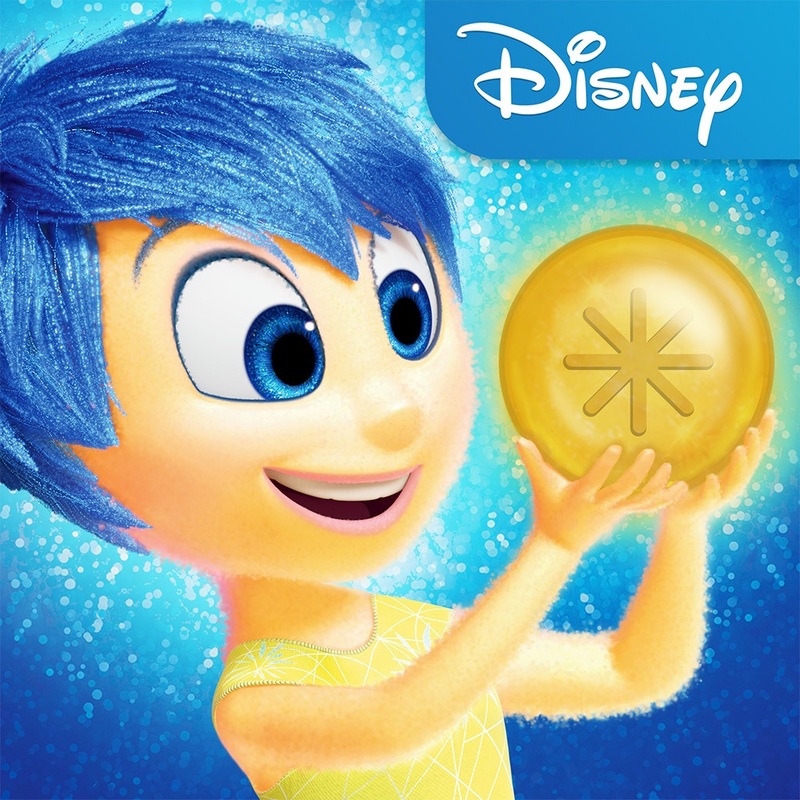 Inside Out Thought Bubbles is available on the App Store as a free-to-play game, while Inside Out: Storybook Deluxe is downloadable from the App Store for $6.99. Disney Color and Play is free to download from the App Store, but its new “Inside Out” requires a $3.99 in-app purchase. I’ve yet to see “Inside Out,” though I’m quite excited to especially since critical reaction to the film has been overwhelmingly positive. 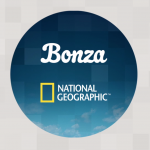 Its tie-in iOS apps could also prove positive in offering other ways to enjoy the movie’s story and have more fun with its colorful characters. 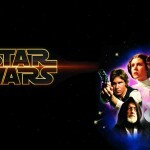 See also: Choose the Heroes Path in Disney’s new ‘Star Wars’ game for iOS, How to make your Disney World visit even more magical, and Which Disney villain are you? Are you Anna or Elsa? Find out with Disney Inquizitive. Disney Color and Play - now with Inside Out!